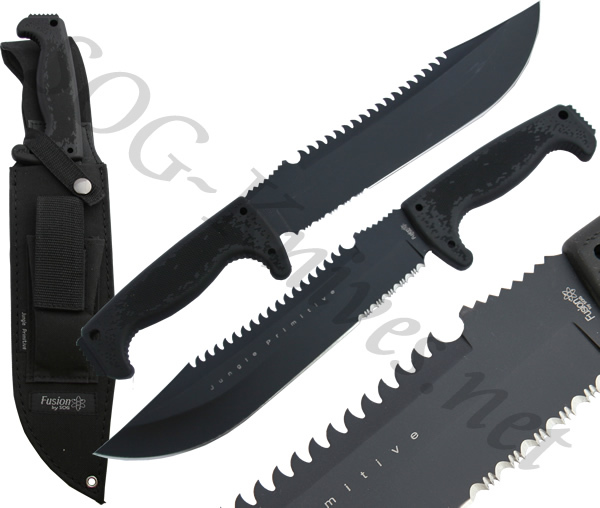 Own a SOG Jungle Primitive Knife F03TN-CP? Tell us how you like it! Got a question? Ask! Somebody will answer!